Praying and declaring God’s word is one of the greatest tools we have as Christians. When we pray according to His word, we can be confident that we will receive what we ask for. 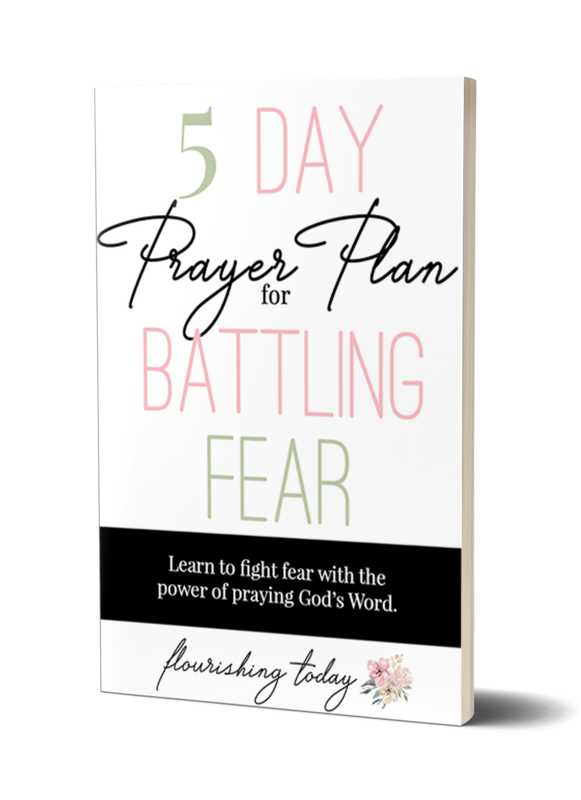 Because I am passionate about prayer, I want to offer you a gift that will aid you in praying with the authority God has given you. Below you will find downloadable prayer declaration cards on various topics that you can print out and share. I pray that each of these cards will bless and encourage you. Thank you for supporting me and this blog. I truly appreciate you!